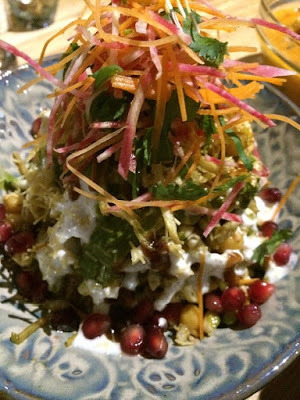 Pairing wine and Indian food isn’t easy. That’s one of the reasons Pukka’s wine program is so impressive – with co-owner Derek Valleau and top Toronto sommelier Peter Boyd working together to create something truly special and unique. Pukka hosts regular wine pairing events and their wine list is a top notch selection of wine options that work well with the array of spices and flavours that are the trademark of Indian meals. And the food at Pukka – oh, the food. 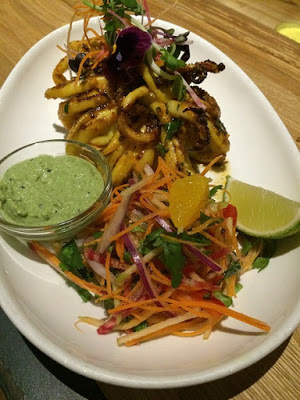 I was recently invited back for a blogger dinner to try out the new menu and was more than happy to attend. The general consensus at my table and in the room was that Pukka is one of the places in Toronto that is genuinely delicious all around. There was a deep sigh of relief when we discovered that the beloved okra fries are still on the menu (and likely to remain there permanently due to their popularity), but there was so much new to discover. 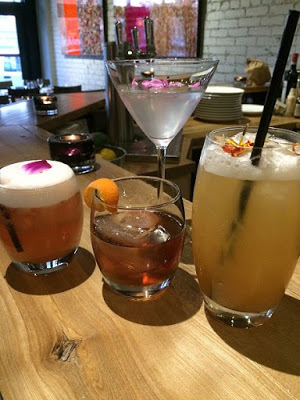 While their wine program is top-notch, they have also recently developed a cocktail program that highlights fresh and natural ingredients. I was happy to be able to try a coconut martini, as there was no refined sugar in the drink. 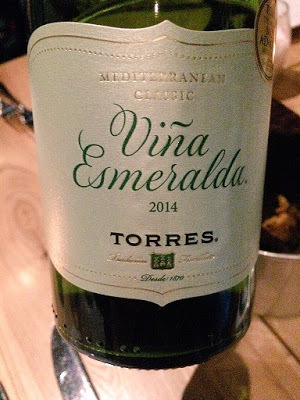 We all dug into Tandoori calamari (a personal favourite), herb-infused chicken tikka and string chaat for our first course and paired it with the 2014 Vina Esmeralda from Torres, a white blend featuring Gewurtzaminer and Muscat. A rare wine from the region, it is very floral on the nose with peach, orange and tropical fruit notes. This unique mixture of flavours and acidity paired well with all the appetizer dishes, though I particularly liked it with the calamari. The second course was the boatman’s fish and prawn curry, pumpkin curry, Punjabi chicken and beef short ribs (which I didn’t try). 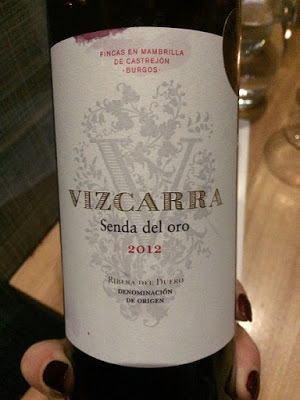 For this course, Peter selected a red wine, the 2012 Vizcarra Senda del oro from Ribera Del Duero. This medium-weight red worked quite well. I’m told it was best with the beef short ribs, which makes sense, but I thought it was a good weight and just bold enough to pair well with the curry and strong spicing in all these dishes. 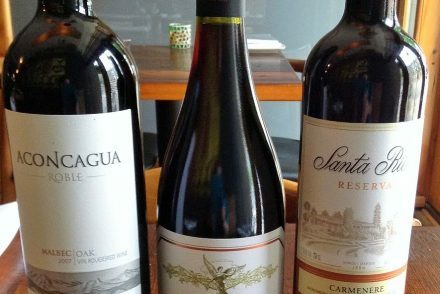 Choosing wines that work so well with Indian food isn’t easy, so I wanted to ask Peter more about how he made his selections. He admits he’s learned a lot in the two years he’s been working on the wine program at Pukka. “Most of the learning was about structure, I’d say. I came in knowing that the food variations would require wines with loads of fruit, and that played out as I knew it would,” he says. When diners come to Pukka, they may initially be thinking about beer (or one of the excellent cocktails on offer). Beer is the traditional drink to pair with Indian food, given how difficult it can be to find a wine that works well with all the different flavours and spices. For Peter, getting patrons to take a chance is the first step. “My advice would be to step outside your comfort zone, your usual ruts. 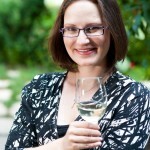 Ask for some assistance – and ask for the most qualified person currently on duty to help you with wine,” he says. when things aren’t perfect,” he says. This is great advice, which has served me well in my own wine journey, as taking a chance is all part of the magic of the wine experience. 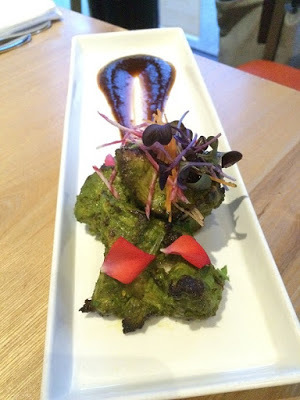 At Pukka, thankfully, there are many skilled staff to help with wine pairing decisions and frequent event nights where patrons can come in and learn about how to pair Indian dishes with wines from various regions. These are great opportunities to learn and Peter is already planning a busy 2016 schedule. 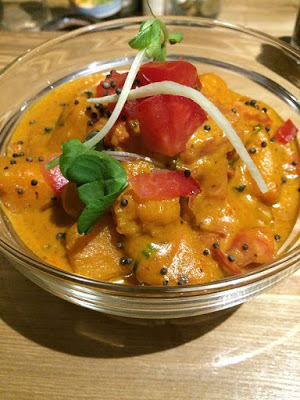 Pukka is truly one of my favourite places to eat in the city and I can’t wait to return. Thank you to the staff for the opportunity to enjoy this media dinner and to Peter Boyd for answering my many questions. You can learn more about Pukka on their website and visit their events page to find out about the next wine and food pairing event. *While my meal was complimentary, my opinions are most-definitely my own.